PPL Motorhomes will work with buyers and sellers to facilitate a deal if you can find a rig you like that is on consignment. It does happen, but isn't very common. 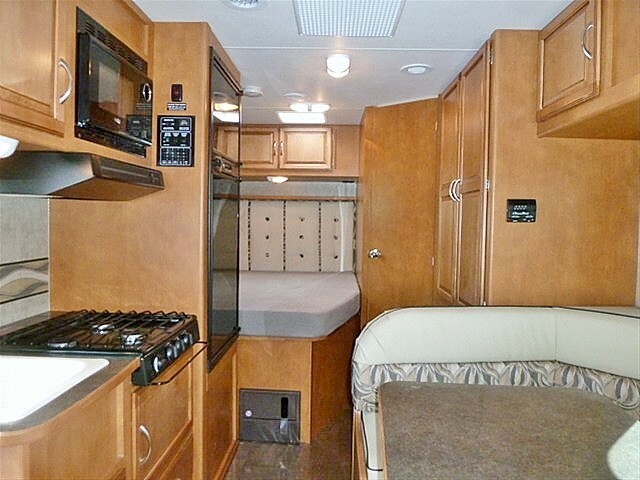 It can be difficult to match the proper RV owners in order to make a swap work. I suspect that this category was started thinking of people who exchanged RVs between different countries in Europe or such. JMHO, but I would sell the 5th wheel myself rather than consigning it to a dealer or trying to engineer a swap; neither would be a "clean deal". A consignment sale gives a healthy cut to the selling dealer and I doubt that even a relatively equal value swap could be made, particularly since you don't seem to be sure what you want to trade the 5th wheel for. I'd sell your rig privately, do plenty of research to help you decide what would work for you, then make that buy, i.e., not contingent on selling or trading the 5th wheel. Well do bad freenanu does not own a Class A Winnebago product, I own a Class C 2016 Minnie Winnie 22R 23'10" and would be interested in trading up to Winnebago or Itasca. So if Someone in the western part of the US is interested contact me. i can trade away my 2001 sunny brook. it is a 25 ft fifth with a dinet slide. with a custom two inch reciver ( any weight capable). looking for a "newer" montana 5er. about 36 - 38 foot long. in the state of jefferson.